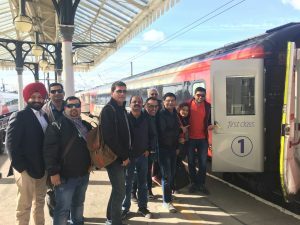 VisitBritain recently conducted an educational trip for 10 Indian travel agents in partnership with ACP Rail to promote the BritRail pass to travel around Britain by train. The trip was part of a B2B campaign which the national tourism organisation of Great Britain has launched with ACP Rail in India. Agents started their trip in Edinburgh, before travelling north for a two-day tour of the Scottish Highlands. They further headed across the border into Northern England, finishing their trip in the medieval town of York. 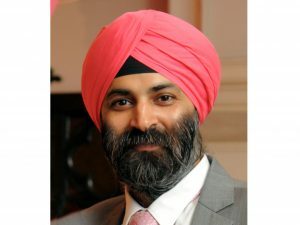 Rail travel within UK is one of the most important part of the strategy to promote destinations beyond London amongst Indians. All hosted agents are considering sign-ups with ACP Rail and will soon begin installing their software to enable sale of UK rail passes along with sector tickets to promote rail itineraries and thus, give a fresh approach towards the UK holiday experience. With over 2,500 train stations in Britain, visitors have the chance to discover both cities and countryside throughout England, Scotland and Wales.